Activities - The Lost World. 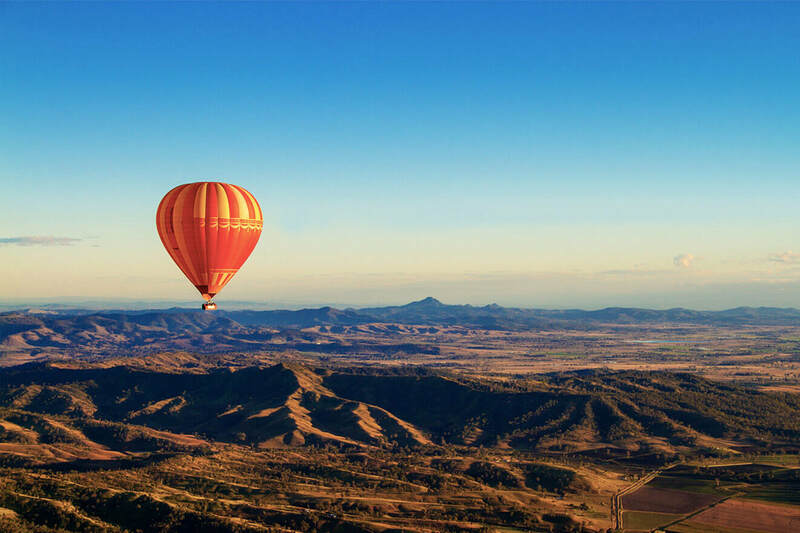 Stay in the Lost World and experience the wonder, silence & romance of hot air ballooning over the picturesque Scenic Rim followed by a delicious champagne breakfast. For over 15 years, Hot Air's motto has been the best balloon rides at the best price in the best balloons. Enjoy the fun of Catch & Release fishing from tumbling mountain streams and well stocked dams on operators' properties. The Albert River is a sport fishers paradise and supports the fish species of Australian Bass, Cod, Spangled Perch, Eel tailed Catfish and the introduced pest fish Carp. Crebra Farmhouse supplies fishing rods and map of the best fishing spots on the property free of charge to all our guests. Logan and Albert Fish Management Association (LAFMA) have alot of good information about fishing in the Scenic Rim on their website. Lost World Valley is twitchers' paradise. 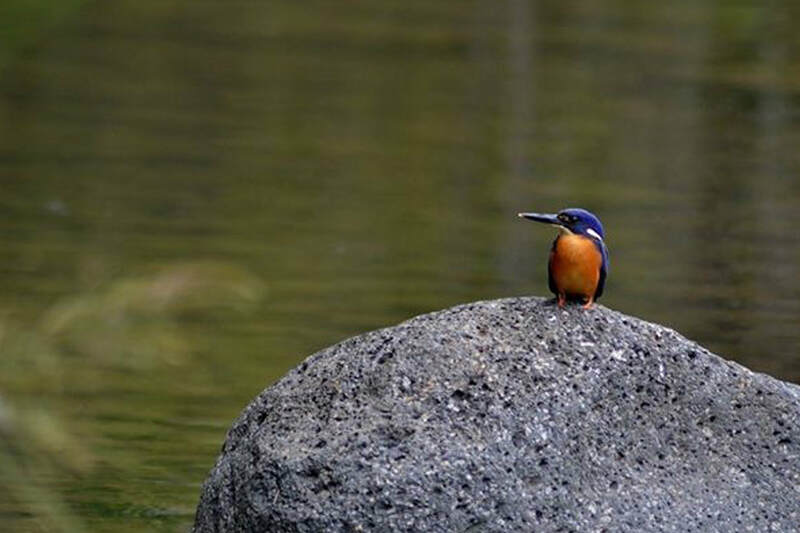 Let us reveal the secret places by the river and in the scrub where an amazing variety of bird life can be spotted. Use our bird lists and reference books. You will need your camera and notebook. 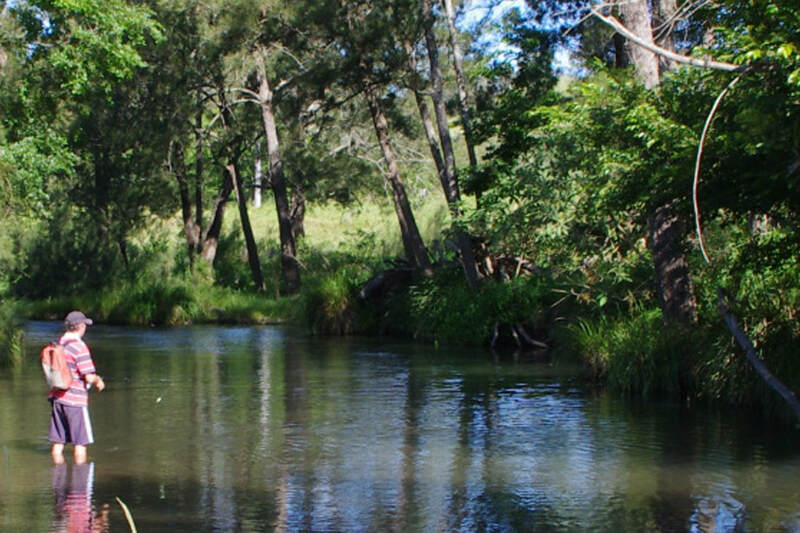 The Upper Albert River and nearby Christmas Creek offer chill and pristine rock pools that will chill your bones and immerse you in the bubbles of a natural spa. Let us tell you where the best pools are. The Lost World has great dark skies perfect for those astronomy fans out there. 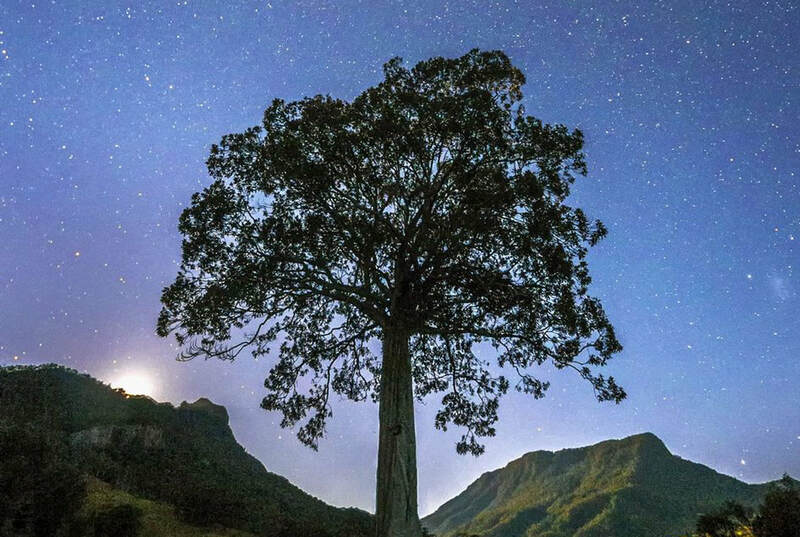 We would love to see all the budding and experienced stargazers bring your telescopes, binoculars or even just a keen view and enjoy the beautiful night sky in The Lost World. Self Guided Walks View local fauna and flora through the length of the valley using maps illustrations and information supplied by your hosts. Take advantage of local knowledge. 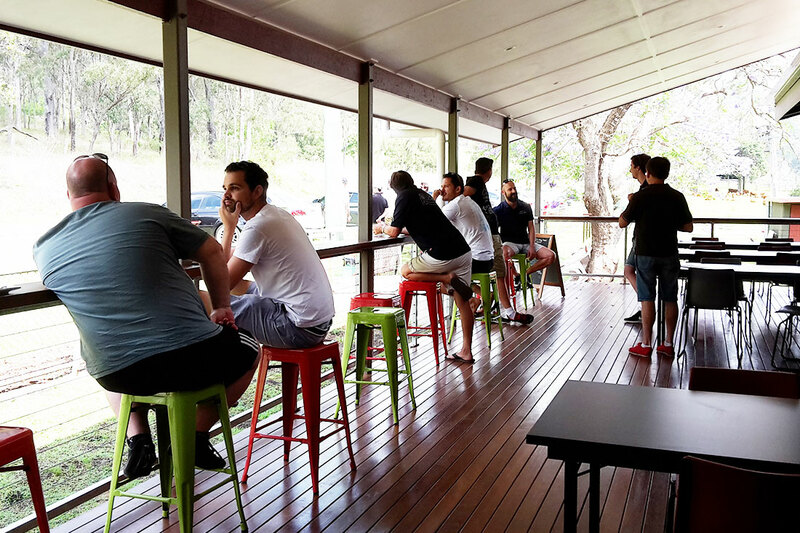 Christmas Creek Café offers a wide range of country style food including hot breakfast, burgers, fish & chips, Devonshire teas, aromas coffee, cold drinks, ice cream and snacks. We also offer catering packages with all meals prepared on-site using fresh local produce where possible. We offer an all day menu and a made to order menu. 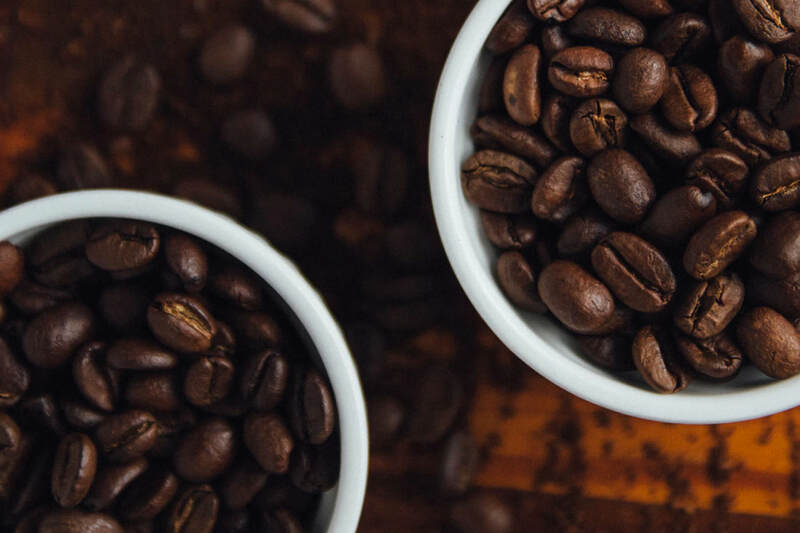 Our cafe is located in Dunn's Hay Shed which has been modified to create an authentic country cafe in the midst of an exhibition space for the gallery and museum. Country style light lunches, desserts and cakes are prepared on site using local produce where possible. Open during community events only! Wild Food Tamed. 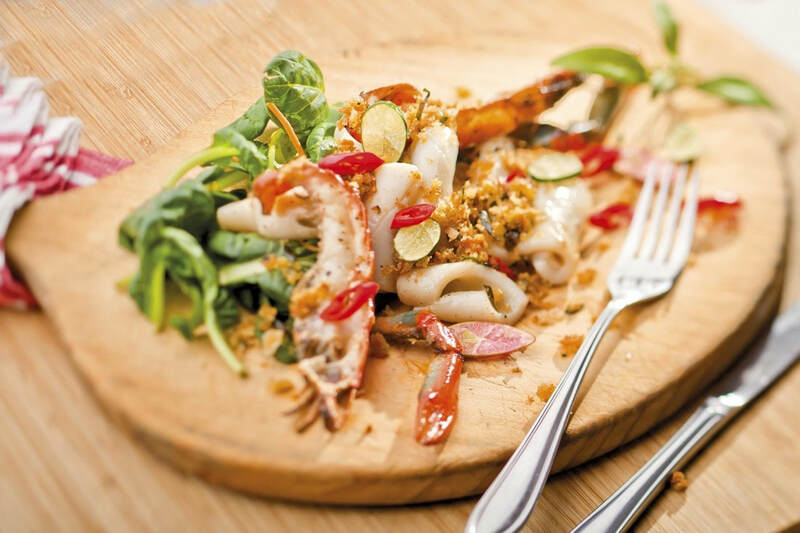 Learn how to use wild food in fusion with Asian and Mediterranean cuisine. Two hour cooking classes followed by lunch with local wine. This spectacularly scenic setting gives participants a truly Australian experience with a minimum of effort. Group and Corporate bookings are welcomed. 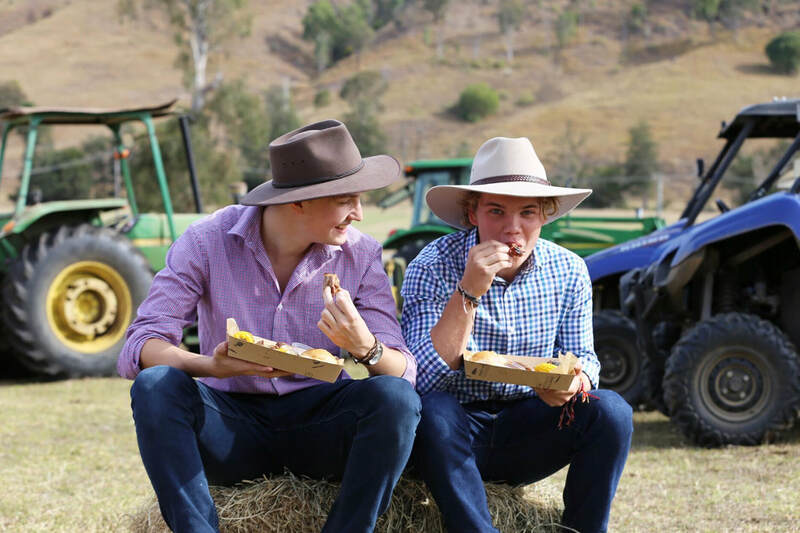 f you're looking for a true farm to fork culinary experience, why not pre-order a hamper from Tommerup's Dairy Farm featuring their own ethically raised pork, veal, beef and lamb along with open range eggs and dairy products. Or why not pay a visit to Tommerup's Farm Larder during your stay in The Lost World and purchase some of their unique farm products. Bookings essential as Tommerup's is a real working farm. Throughout the year operators in the Lost World Valley take part in a number of special events. 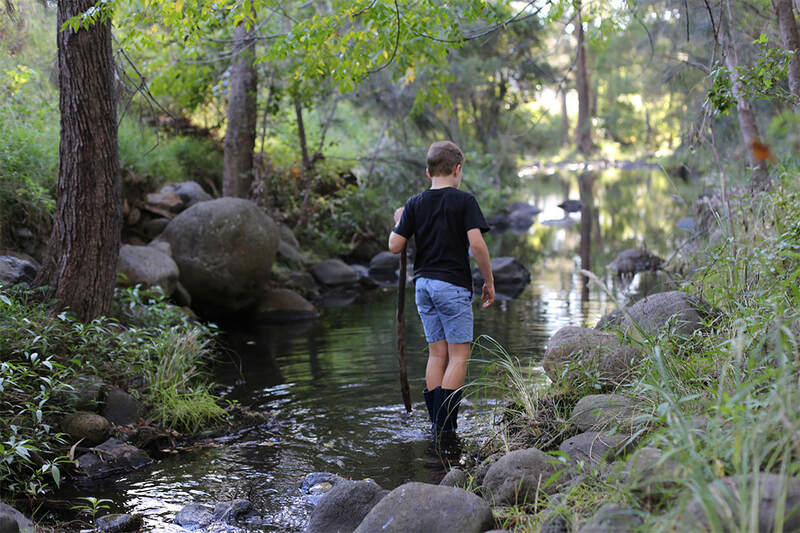 To keep up-to-date with what's happening in the Lost World Valley and Christmas Creek don't forget to check out the Visit Scenic Rim website. 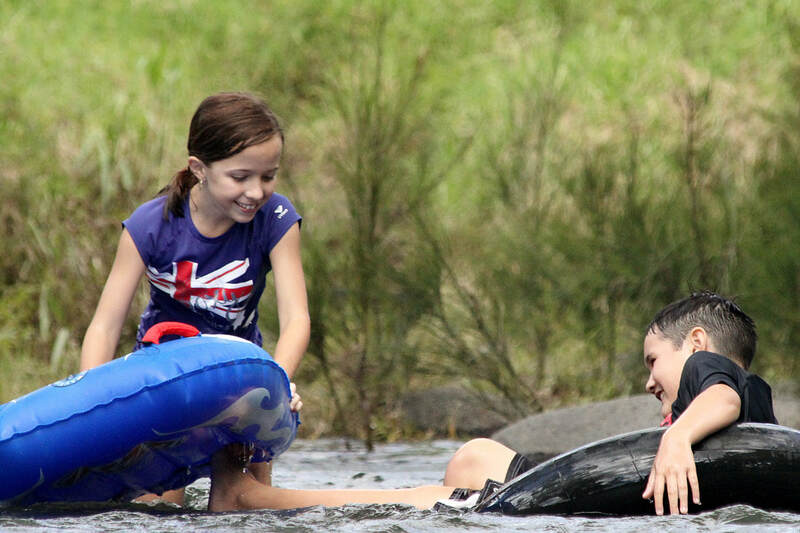 Christmas Creek Café and Cabins offers a regular school holidays activity program to keep the kids entertained. To find out more about what's on offer these holidays visit their website. 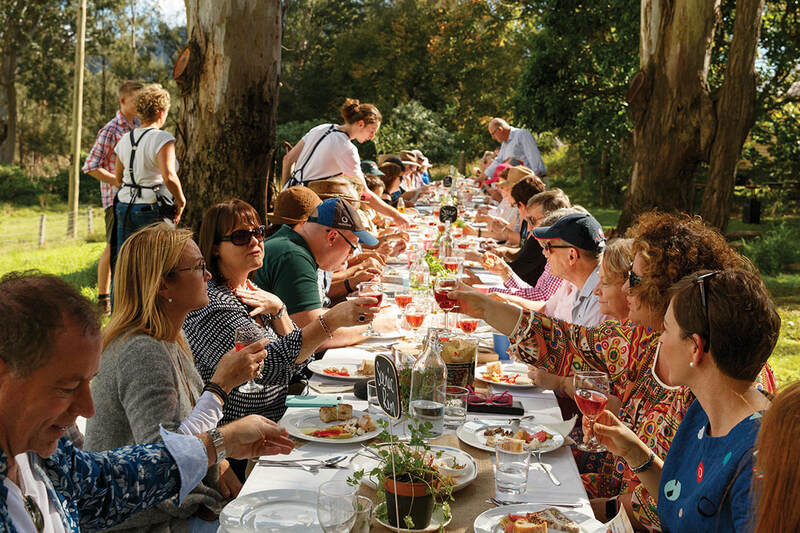 through a program of festivals, farm gate events and culinary experiences. Operators in the Lost World Valley run a number of special events as part of Eat Local Week. 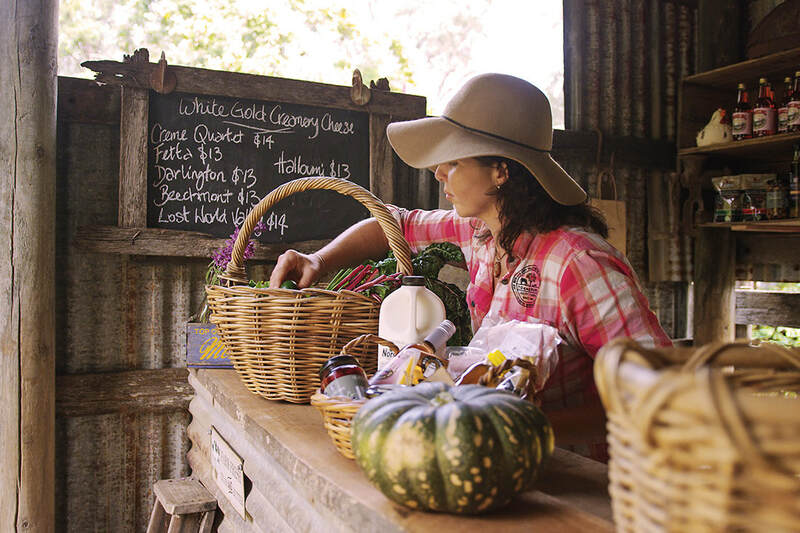 Each year the Lost World hosts the Farm Gate Festival as park of Scenic Rim Eat Local Week. 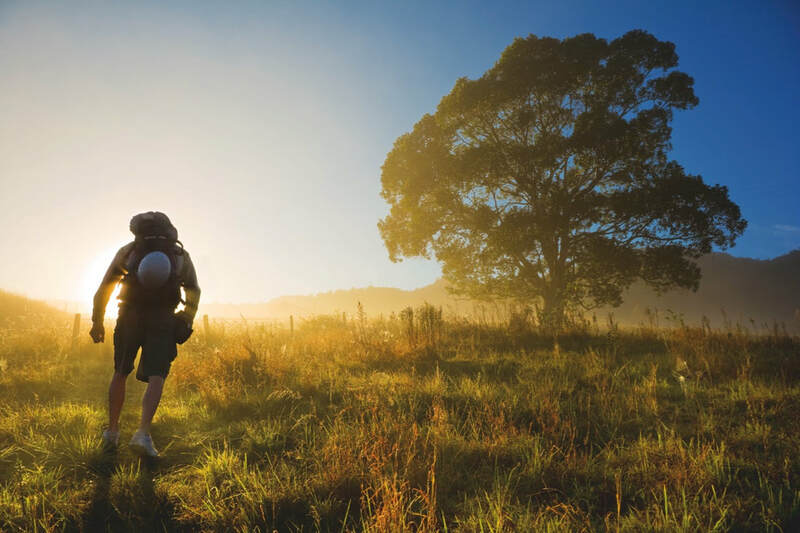 Take your time - between the food and farms, we have spectacular rugged vistas, rainforests and clear mountain streams.